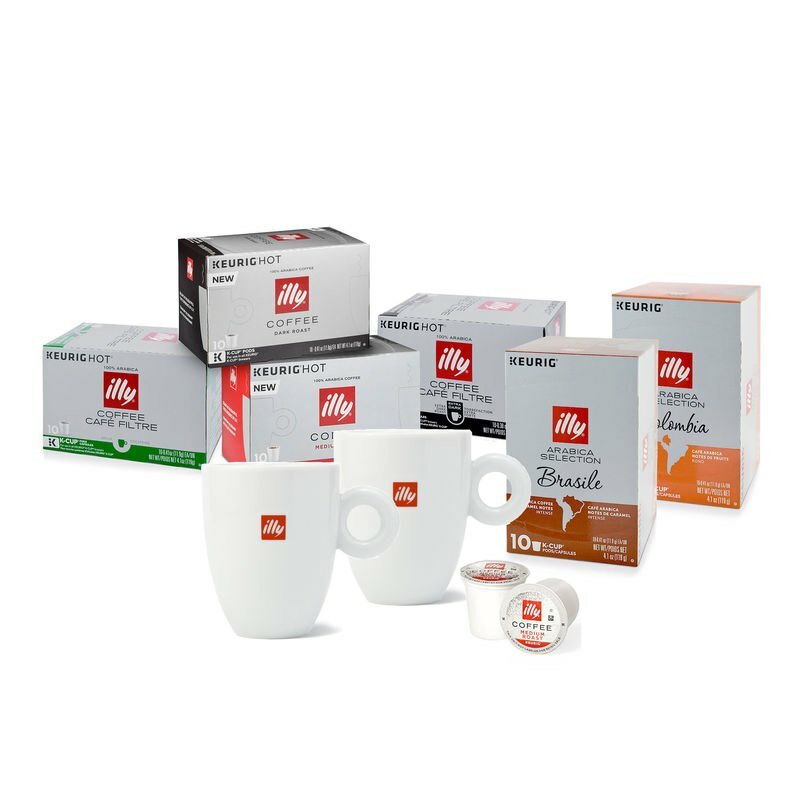 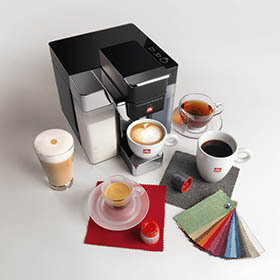 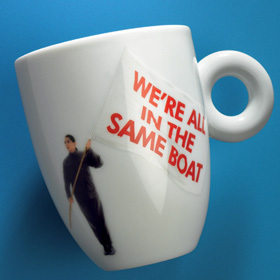 Accessories Cups & Glassware illy Logo Paper Cups - 4 oz. 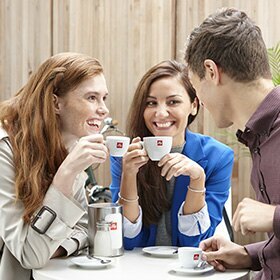 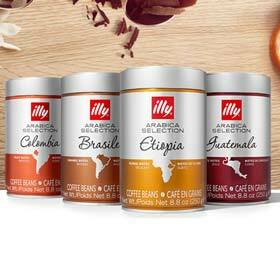 Serve illy in style with these sturdy paper cups that showcase the signature illy logo, available is 3 sizes: 4 oz. 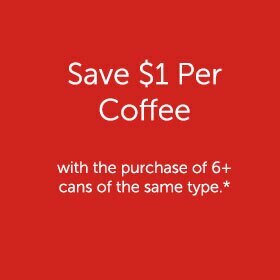 for espresso, 8 oz. 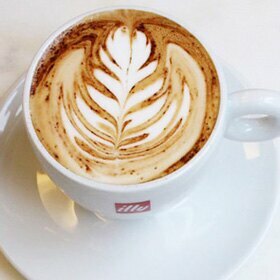 for cappuccino (or brewed coffee), and 12 oz. 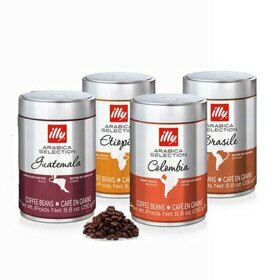 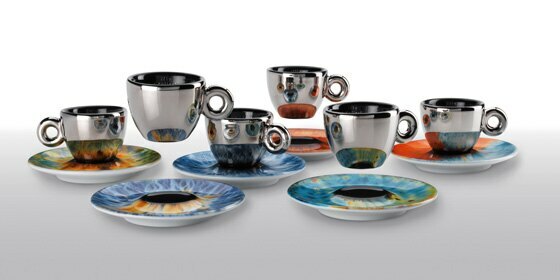 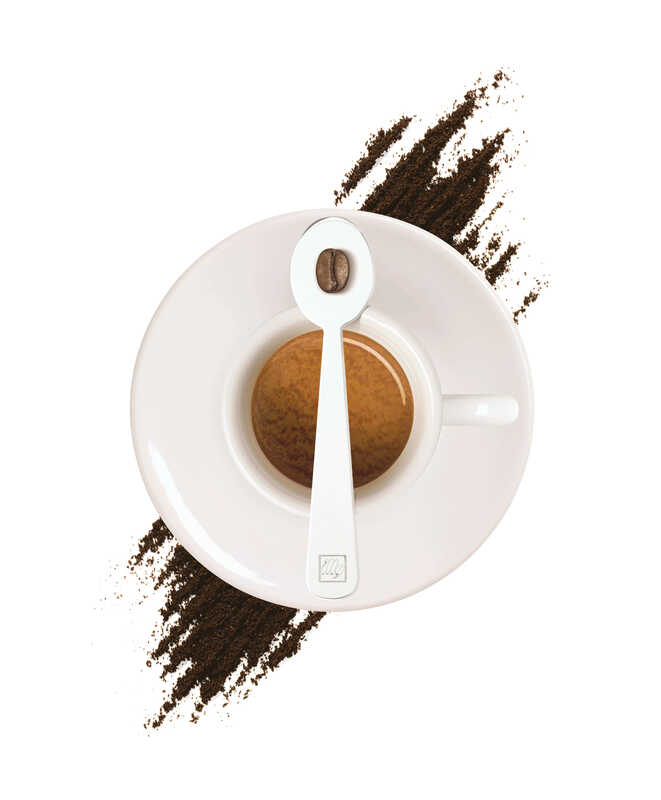 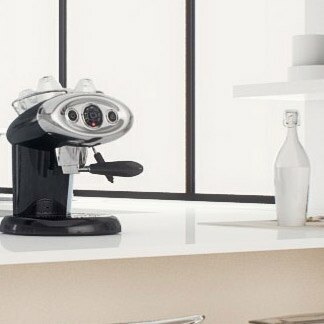 for brewed coffee.